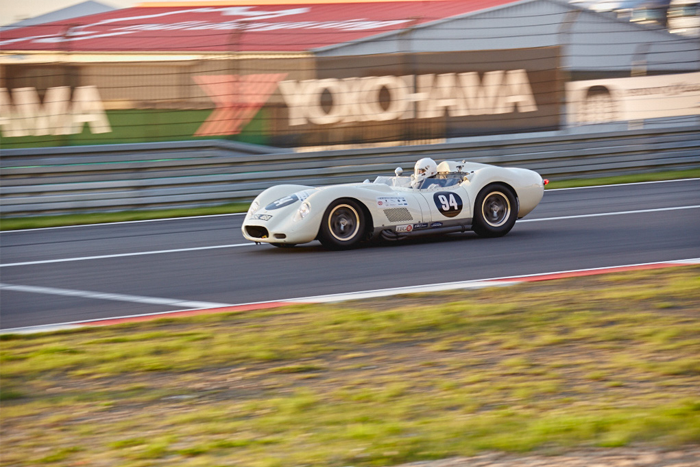 August 2016 saw the 44th anniversary of Nurburgring Oldtimer take place. 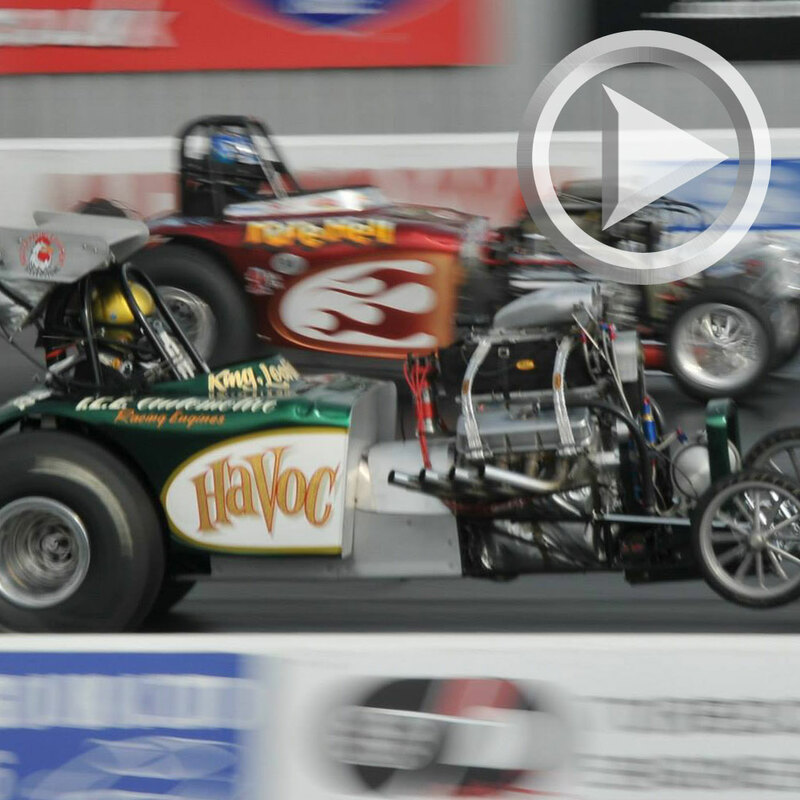 With an amazing run of classic motorsport racing legends and an audience of more than 60,000, the Oldtimer Grand Prix is certainly one of the biggest and popular classic motor racing events across the globe. This year the event took place on 12th – 14th of August, featuring more than 600 cars competing in 11 races across the two days. 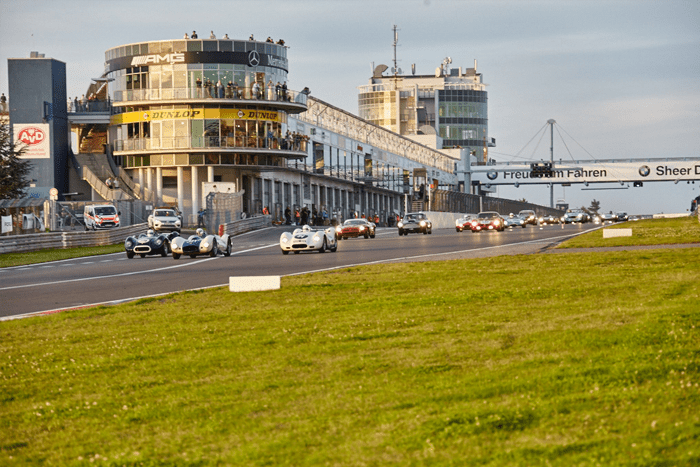 Saturday and Sunday featured action on the modern circuit with races from a variety of categories, including, sports cars, GT’s, Pre-war and much more. 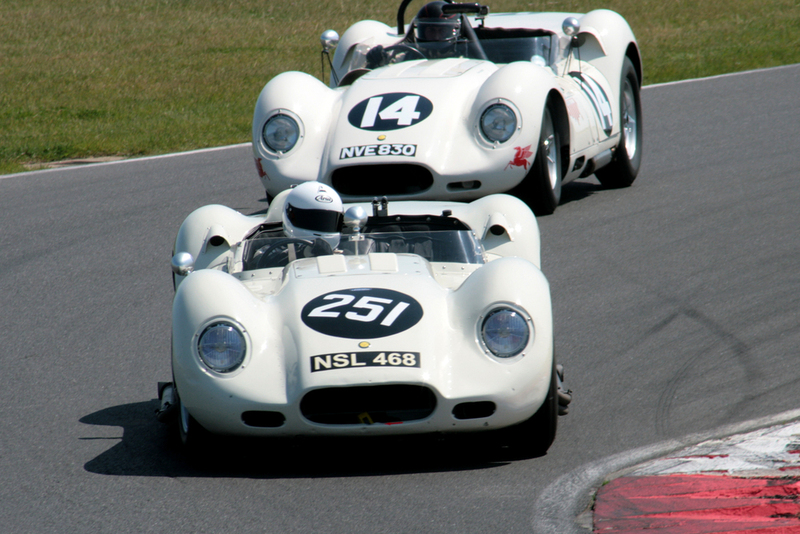 Race 5 featured 5 Lister cars looking to secure victory in two separate races for the two-seater race. The only I.C.E. Automotive, Silverstone powered Lister of Mark Lewis secured victory in the Saturday race and an incident left him 4th on the Sunday after leading. « The Beast is back!